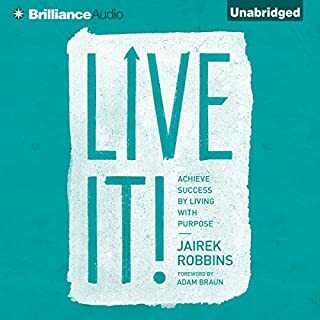 Would you consider the audio edition of The Life-Changing Magic of Tidying Up to be better than the print version? Didn't read the print version. But I tend to like audio better because I like to listen and do something. Sitting and reading is hard for me as my mind wanders. 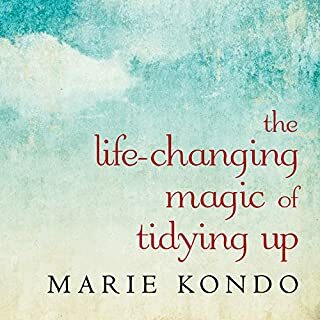 What other book might you compare The Life-Changing Magic of Tidying Up to and why? I picked this book because I was looking for something on motivation. Although it's about tidying and not specifically motivation - I think that it is a book on motivation in general. I think she did a great job reading the book. Because this is non-fiction, a lot of readers could have done a good job. But I tend to shy away from women narrators because they over-dramatize. But Ms. Zeller didn't do that and had a great tone. Top notch. This author had a different take on de-cluttering your life from anyone else I have read. I highly recommend this book as I think there are gems in here for everyone. 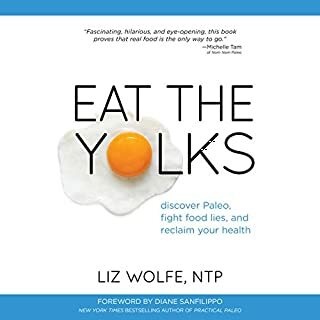 I definitely learned a lot and feel more confident about getting my house in order - even though I didn't pick up this book for that reason (I was just looking for something non-fiction to keep me motivated with my diet and I have read every good diet book out there - books on any type of motivation also help me). This was a unique find and I'm so glad I read it. Jariek did an ok job narrating, but used too much inflection and emotion. I had to speed it up to listen to it. Good advice overall, but the same info I've heard before from others, but the author was touting it as some really new idea. I'm sure some will really like this book. It just wasn't for me. I appreciated that the book was not all scientific information. The author provided information that you could put to good use in your life immediately. I also enjoyed the narrator/author, she did a fantastic job. Yes. But you have to get over the cliches. Every sentence is over-written and made me cringe. But I just kept in my mind that these are not book authors. I just wish that their memoirist would have guarded them against dramatizing each and every sentence. I just wanted to learn more about them. But I felt many times that I was reading an over-written play. 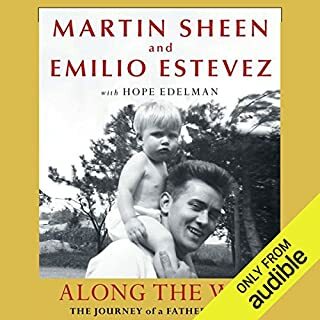 Could you see Along the Way: The Journey of a Father and Son being made into a movie or a TV series? Who should the stars be? Oh goodness no. If it was a movie, imagine the dramatic rises and swells in the music, for every sentence. Every utterance was dramatic and important. Gads. I thought it would be funny, but I think the humor is amateurish. I'm not laughing. 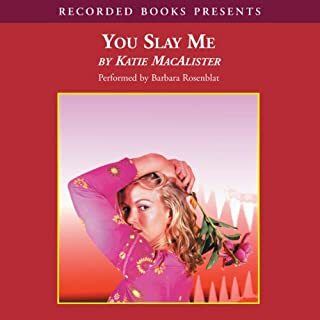 What was most disappointing about Katie MacAlister’s story? It's too simple, and no humor. It attempts to be funny, but I don't get it. I usually like Barbara Rosenblat - especially when she narrates for Nevada Barr. I think that I'm so used to hearing her in a non-fantasy role, that this was too much of a stretch for me. Disappointment. I hate to put down a book, so I'm going to try and finish, but this may be one that I just let go. 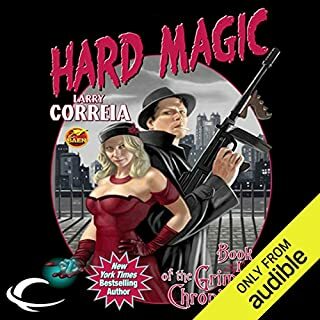 I selected this book because it sounded interesting, and I also really do enjoy Bronson Pinchot as a narrator. The story has a great pace and pulls you in. Yes and no. I Didn't want it to end, so I spread it out over several days. But it was very hard to put down. If you are at all intrigued by the description, you should listen to this book. 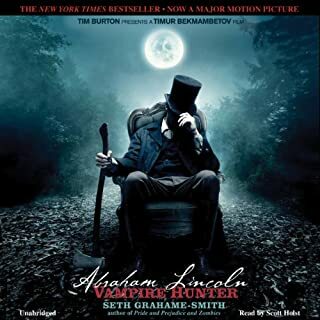 What would have made Abraham Lincoln: Vampire Hunter better? I wanted to like this book. But the narrator didn't allow me to do that. I may try to read a hardcopy later to see if the story stands on its own. Would you be willing to try another one of Scott Holst’s performances? No. He has a stilted reading style. He sounds like I'm sure I would sound to someone if I were to read it aloud. He sounded like an amateur. I wish that audio books could be done by more than one reader, and you could choose your favorite.